Perhaps one of the handiest tools included with your computer, the webcam can do a lot of awesome things. 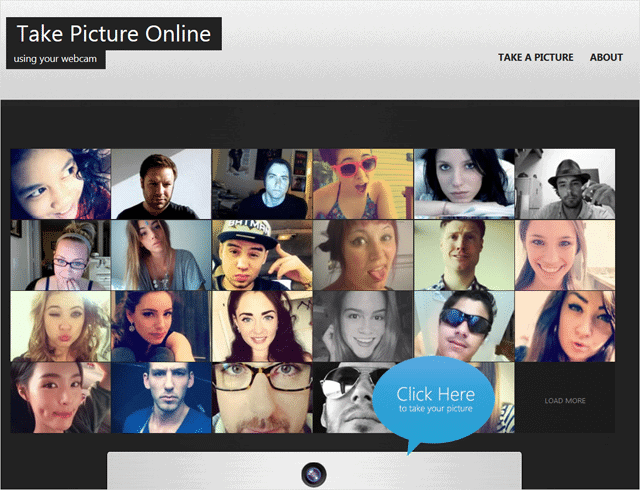 While most people use it to Skype nowadays, it’s also a great tool for taking pictures. However, sometimes the webcam software included on your PC is nowhere to be found, or just isn’t what you expected. 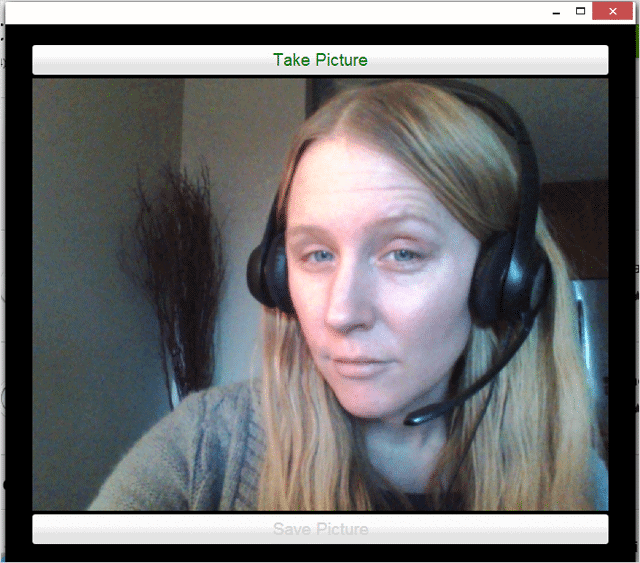 Simply put – being able to access your webcam via alternative methods outside of its original software is needed. The good news, there are loads of ways to do this, from software, online services to browser based apps. 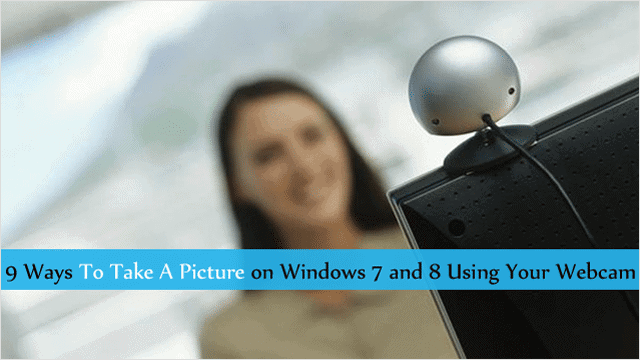 In this article, we have compiled 9 interesting methods to take a picture on Windows 7 and 8 using your webcam. 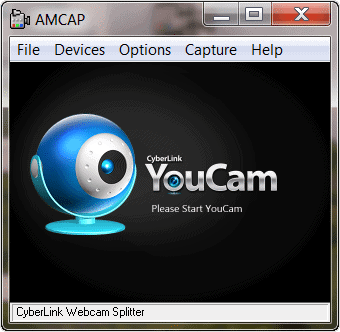 For a software solution native to Windows, check out AMcap, webcam software built by Microsoft. The software is quite lightweight and it’s able to access your webcam using DirectX functions. The software is also free and it can be downloaded directly at this link. 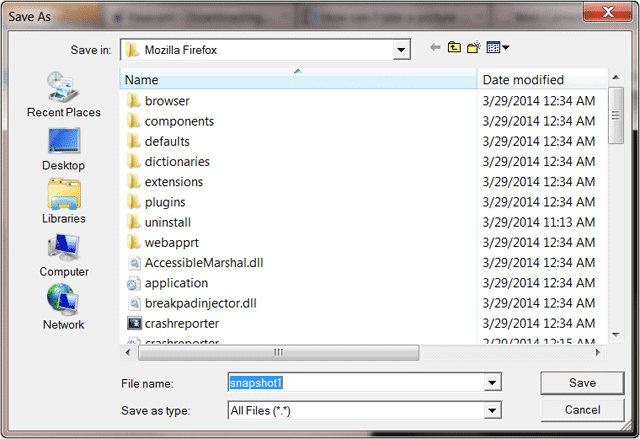 When you click to take a picture, the image will be opened straight away in Windows Explorer, and from here all you have to do to save the image is open your favorite graphics program via “Open” in Windows Explorer. 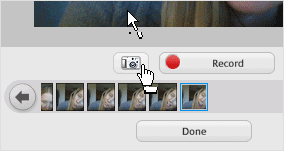 Another software solution for taking pictures with your webcam is Picasa. Built by Google, Picasa is a full-fledged free graphics program that lets you do several things with images, including taking photos with your webcam. 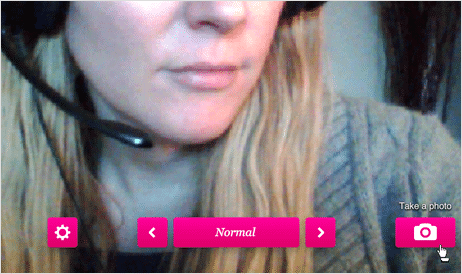 After clicking the icon, a dialog window will load that will automatically detect your webcam. 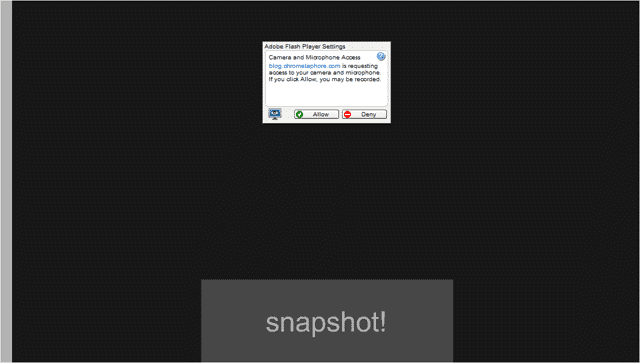 To take photos with this dialog window, click the tiny “camera icon” beneath the webcam display. As you take pictures, smaller versions of the photos will display in the bottom of the dialog window. And at any time, you can open your images directly in Picasa save them to your PC. 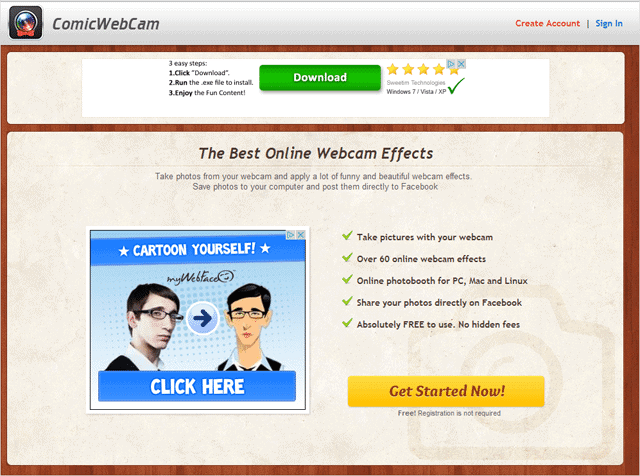 Yawcam, standing for Yet Another Webcam software, is free webcam software that’s written in java. This software can take photo snapshots, as well as do video streaming. 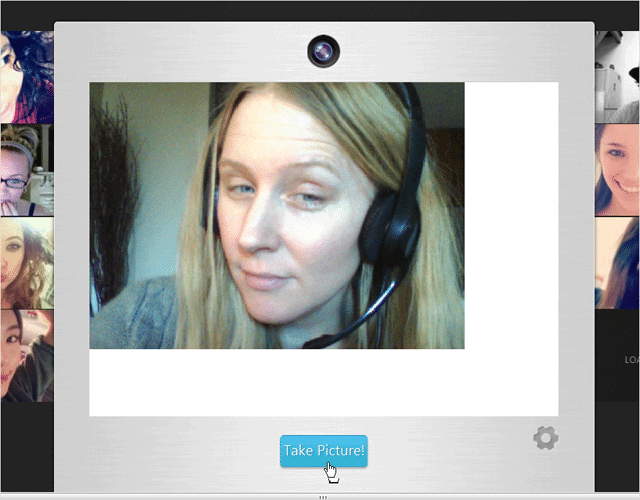 After installing this software, this is what the main interface will look like; two dialog windows – one to display your webcam, the other to access menu controls. 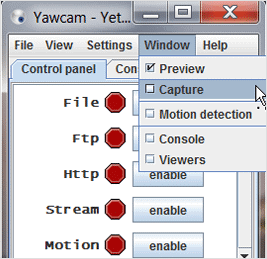 To get Yawcam to detect your webcam, click the “Settings” and select “Detect webcam. 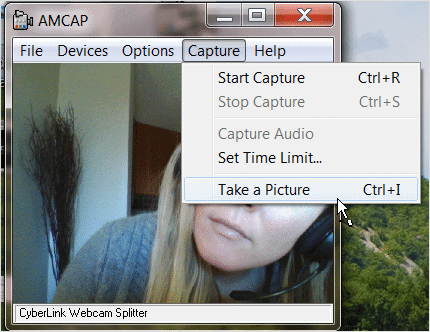 After selecting “Capture,” a new webcam display will appear with a handy “Capture!” button at the bottom of the dialog box. Just click this button to snap a picture, and after you click it a “Save…” option will appear. For an online solution that doesn’t require you to download any software, Webcam Snapshot, a free online flash app, is just the ticket. All you have to do is visit its site here, and an oversized webcam dialog screen will appear. Click “Allow” to allow the site to access your webcam, and your webcam display will appear. 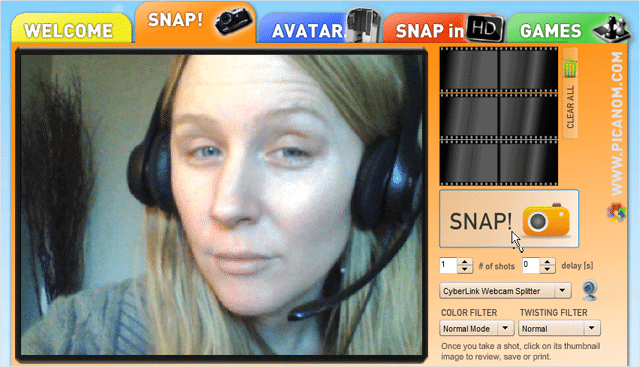 All you have to do to take pictures is click and blue oversized “snapshot!” button beneath the webcam display. 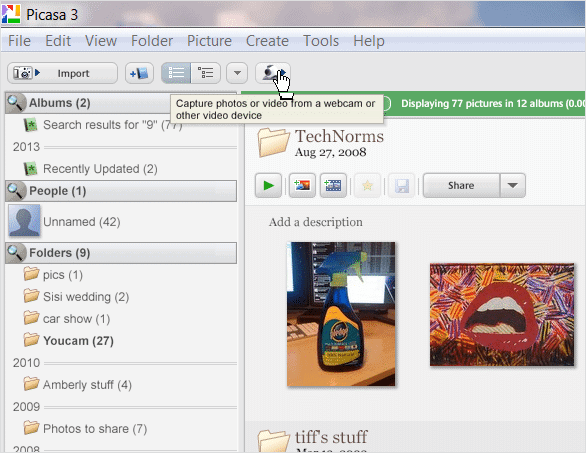 After clicking “snapshot!,” a “Save as…” window will display where you can choose where on your PC to save the snapshot. After clicking the blue “Click here…” bubble, click “Allow” to allow the website to access your webcam and a large webcam display will load, with a “Take Picture!” a button. 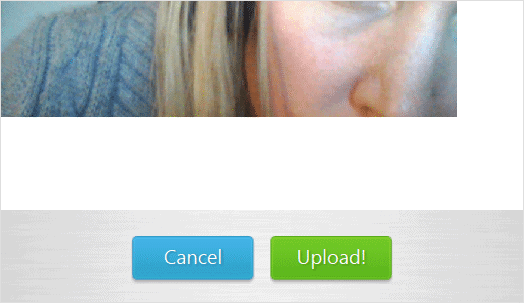 When you click to take a picture, a green “Upload” button will appear that will allow you to save your photo. 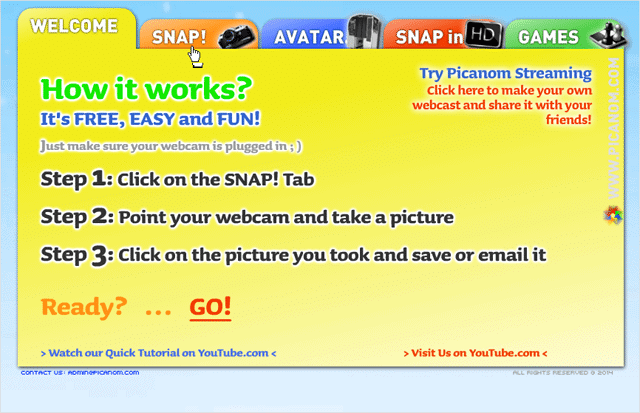 Picanom is one more online web service for taking photos with your webcam we recommend. 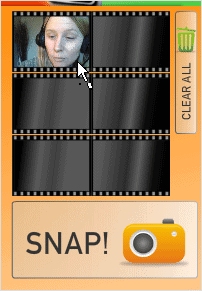 Simply visit the site here, and click the orange “Snap!” tab in the graphic in the center of the screen. After clicking the tab, click “Allow” to grant access your webcam. Once you do, your webcam display will load. To take photos with Picanom, just click the big “SNAP!” button. As you click the “SNAP!” button and take your photos, they will appear in miniature size to the right of the webcam display. To save these to your hard drive, just double-click the image you want to save, then click the “Save” icon in the top-left corner of the image. 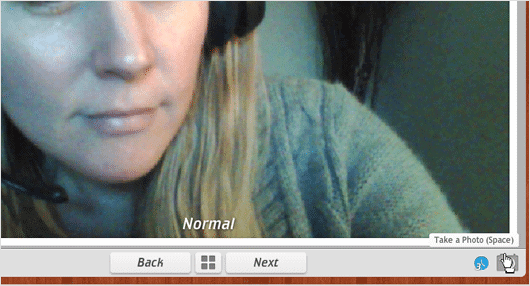 For Chrome users, there are a few apps that let you access your webcam. One of the most popular of these is Webcam Toy. This app lets you take photos with your webcam, and it also includes 80 different effects that you can apply to your photos. After installing the app, this is what the main interface will look like. To start taking photos with the Webcam Toy app, click the pink “Use my camera!” button. After you do, click “Allow,” and then your webcam display will load. To snap a picture, click the “camera icon.” Once you do, a countdown will begin and then your photo will be taken. After it’s taken, it will be displayed like an actual photograph, with social media links to “share the photo” beneath it. Simply titled Webcam, this ultra-pared down Chrome app allows you to take snapshots with your webcam and save them to your PC. Once it’s installed, this is what the main interface will look like after launching it from the App Launcher. To take photos with this app, click “Take picture” at the top of the webcam display and then “Save Picture” at the bottom of the display to save it to your hard drive. 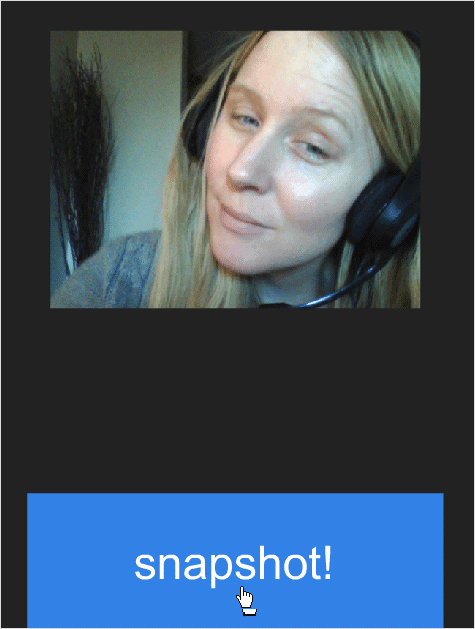 For a Chrome app that has 60 cool photo effects and can send your photos directly to Facebook, check out Comic Webcam, another slick app that lets you take photos with your webcam. Once it’s installed, this is what the main user interface will look like. 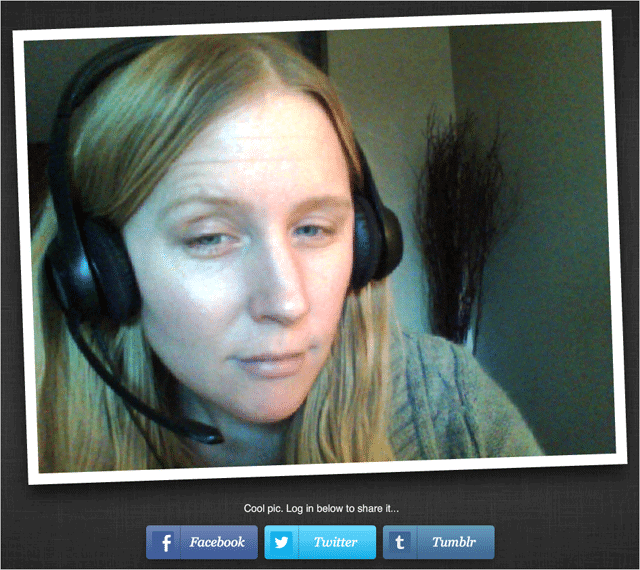 Click “Get Started Now!” for the app to detect your webcam. Once you do, your webcam will be displayed. 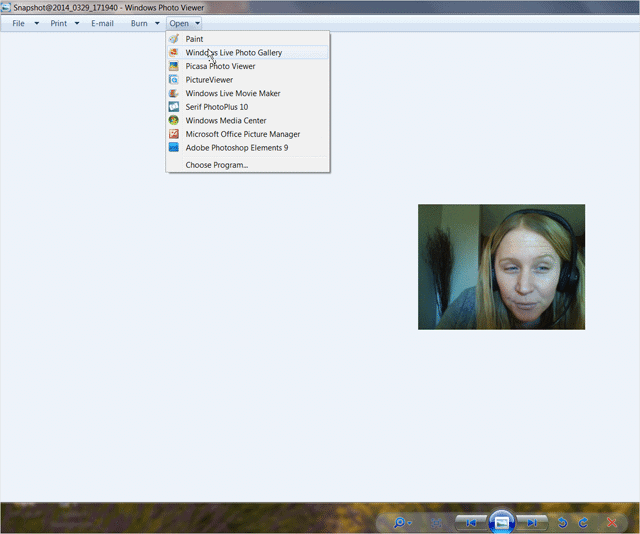 To take photos with Comic Webcam, just click the “camera icon” in the bottom right corner of the webcam display. Also, the effects are found between the “Back” and “Next” buttons. After you click the camera icon, a countdown will begin and after the photo is taken, you can either click the button to “Post to Facebook” or the “Save” button to save it on your PC. When in doubt, always look online for online solutions when your webcam software is no longer available. The software we recommended above are definitely the most robust and free options out there, however, if you’re looking for the quickest way to take photos with your webcam, using one of the Chrome apps is your best bet.